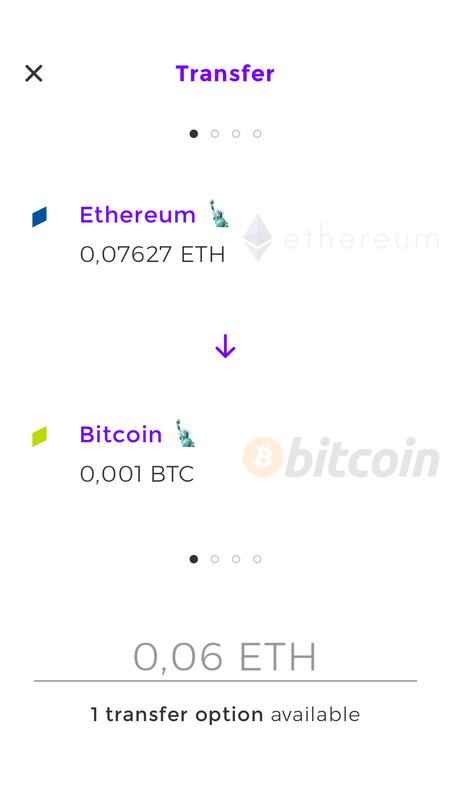 How to exchange your Ether assets to Bitcoins within the Combine app. We’ve recently added a long-awaited (and requested) feature to the app – exchange between accounts. Right now it’s limited, and allows our users to transfer funds only from their existing Ether wallets to their Bitcoin wallets (existing as well). To give you a better overview — we’re adding this tutorial on how to exchange your assets via app. First of all, you need to add your existing Ether and Bitcoin wallets. This is being done via the “Add account” option on the accounts screen, which can be accessed from the dashboard, or during the registration process. 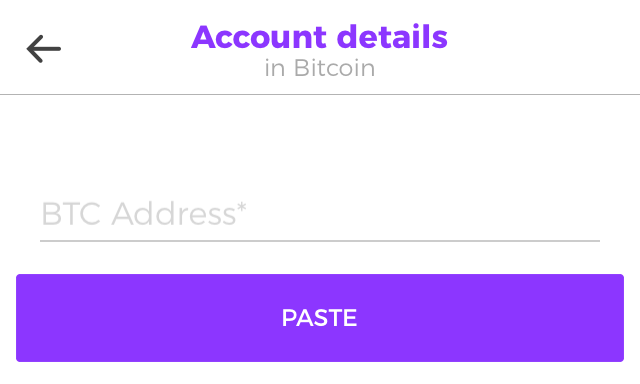 If you’ve already copied a BTC wallet address to your clipboard – the app will suggest you to paste it just by pressing a button. 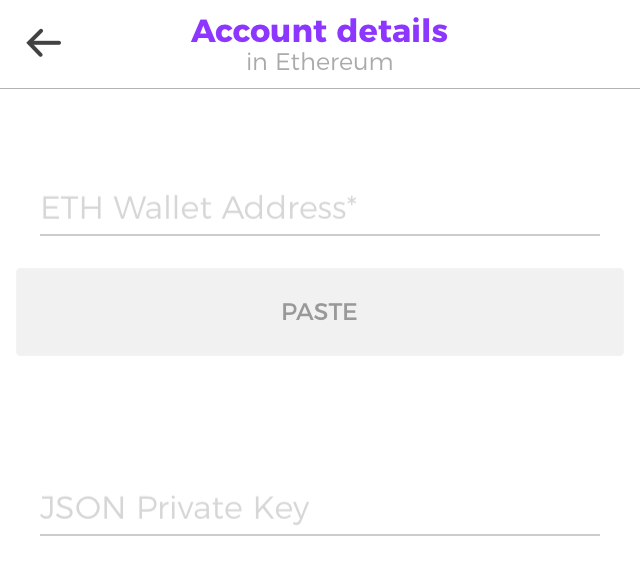 Ethereum wallets require your private JSON key in order to be able to make transfers upon your request. Now, I need to emphasize that none of your credentials are being stored by us — it all stays on your device only. 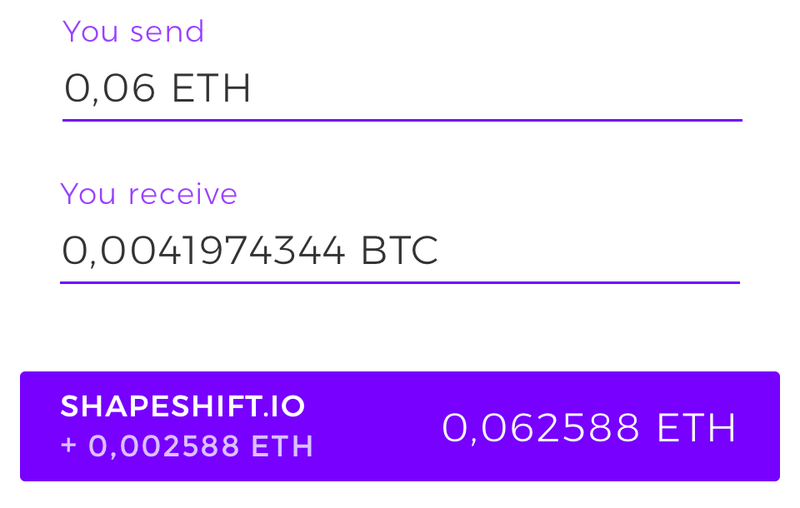 All the transactions are processed by Shapeshift.io – one of the safest and fastest exchanges on this planet. So it’s as safe as it can be. 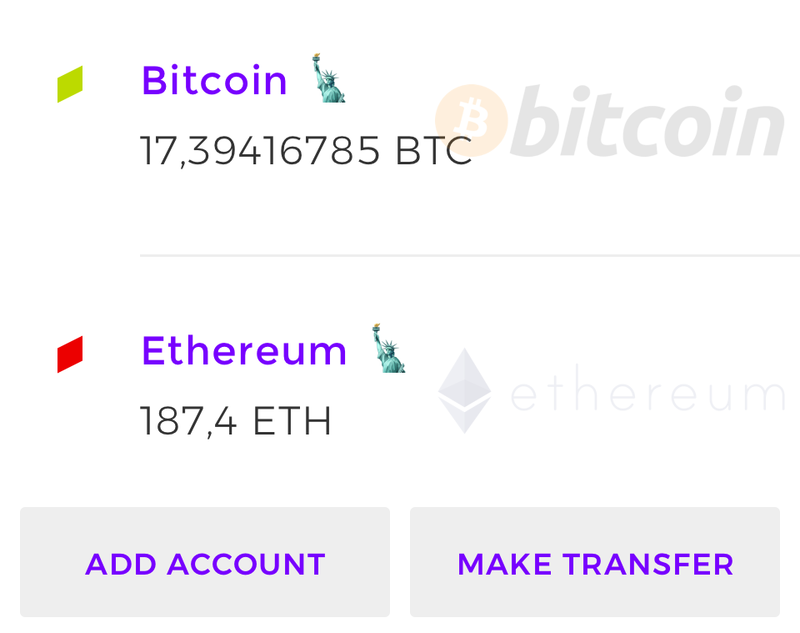 After you’ve added both the Bitcoin and Ethereum accounts – you will see a new action button alongside the “Add account” – “Make transfer”. Now this one is closer to reality, I must say. If the status of the transfer is “done” – you will see it only once on your dashboard. 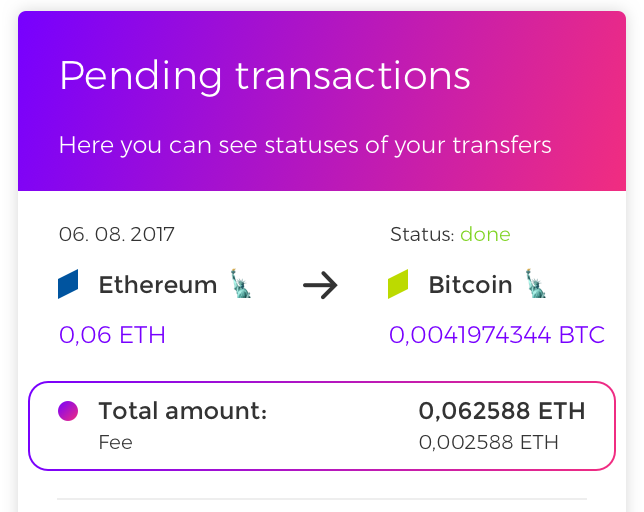 All the transfers with the “done” status will move to the list of transactions as soon as you take a look at them at least once. 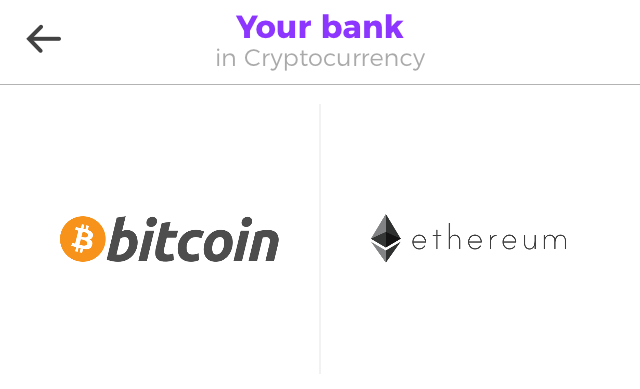 And if your friends are looking for a fast and reliable service for ETH-BTC transfers – let them know about us! Combine CEO. Product Manager, hip-hop enthusiast, sports fan, a DJ, and I also dance tango occasionally. We help people feel financially secure before and when moving to another country.